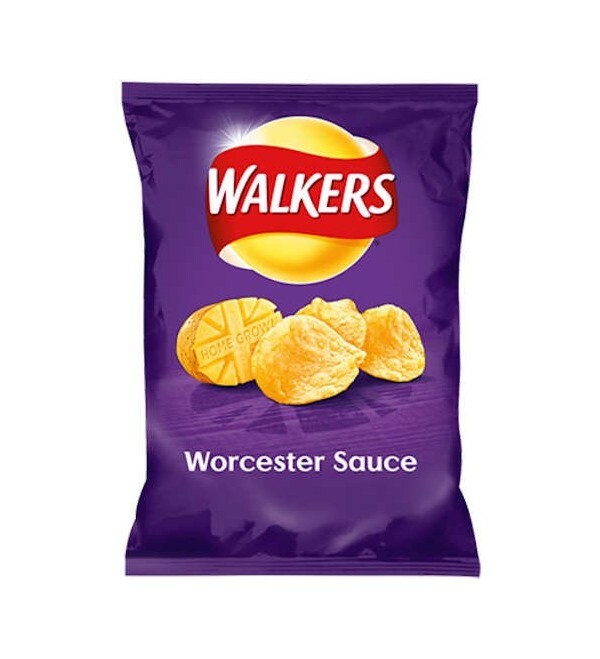 Walkers Worcester Sauce Crisps - for quality, freshness and taste, there's no crisp like Walkers. No MSG, preservatives or artificial colours. 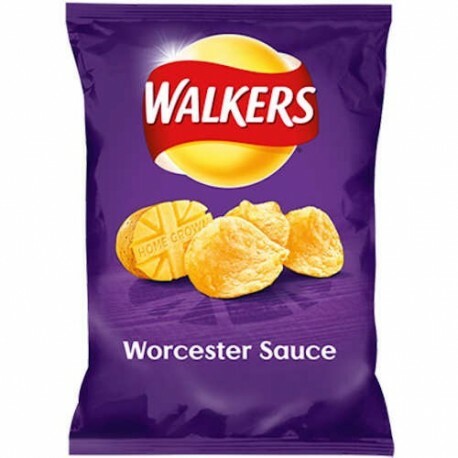 Walkers Worcester Sauce Crisps - for quality, freshness and taste, there's no crisp like Walkers. No MSG, preservatives or artificial colours. Suitable for vegetarians.